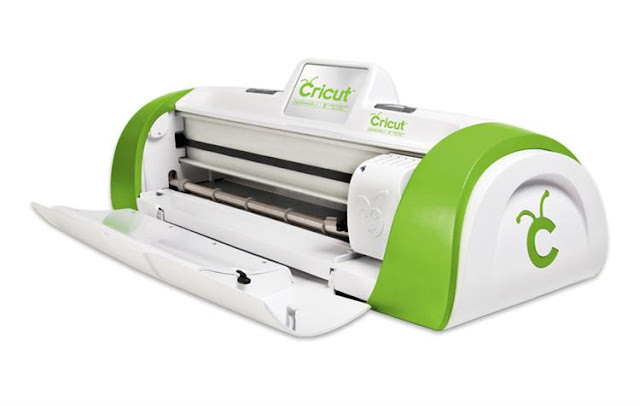 However, I can't do anything without my beloved Cricut!! I use this machine just about everyday! 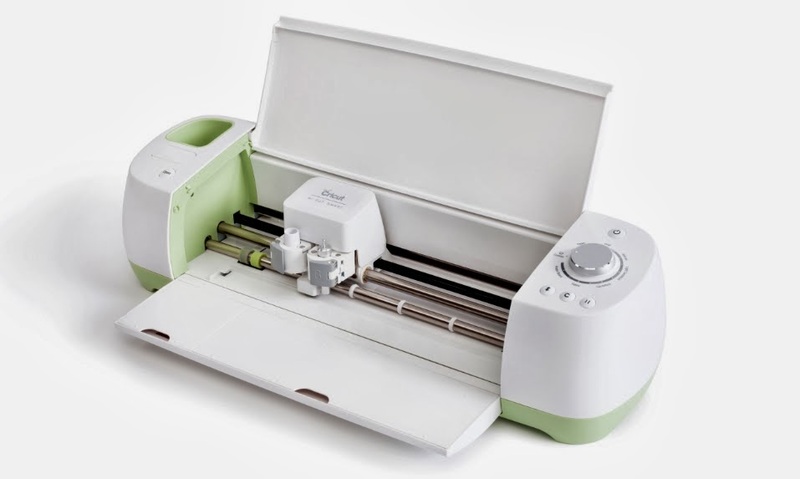 When I got my very first Cricut I only used it to scrapbook! I was able to cut out die cuts and letters for my page layouts! Here is a picture of my first Cricut!! As you can see this guy is pretty small and was very limited on the size that I could cut my images/words! I currently have the Cricut Explore which is the first picture I posted! I am in love with it! 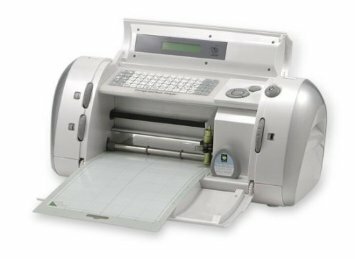 It is very user friendly, however this machine has to be operated with a computer! 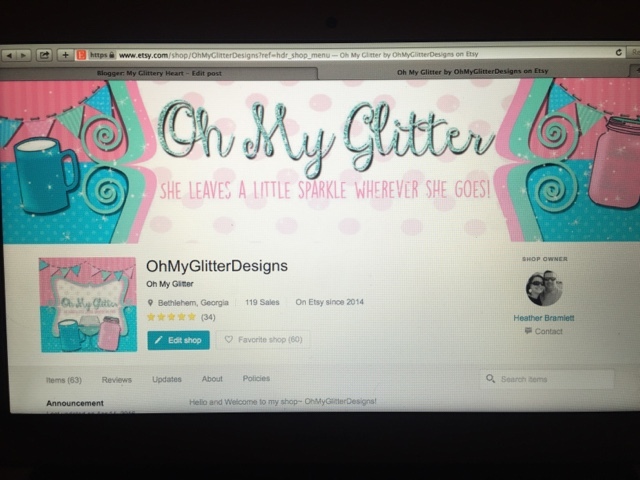 I love it so much that I recently opened an Etsy Shop! and everything listed in my shop...I used the cricut for some part of it! Here is what my shop looks like!! 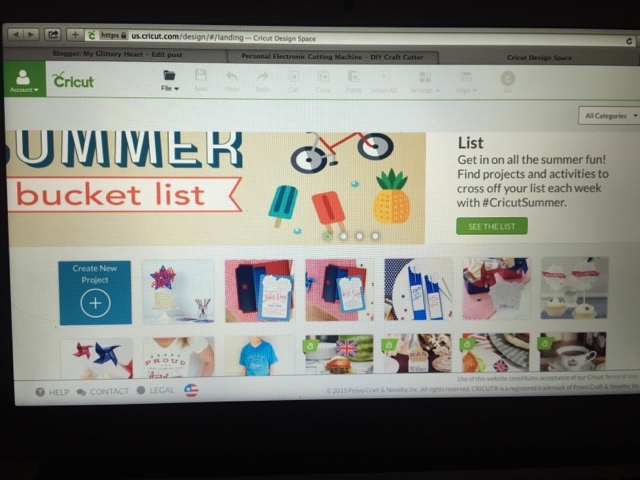 When you open Cricut Design Space(the program you have to use for the Cricut Explore), there are 1,000's of "ready to make" projects or you can create your only design! 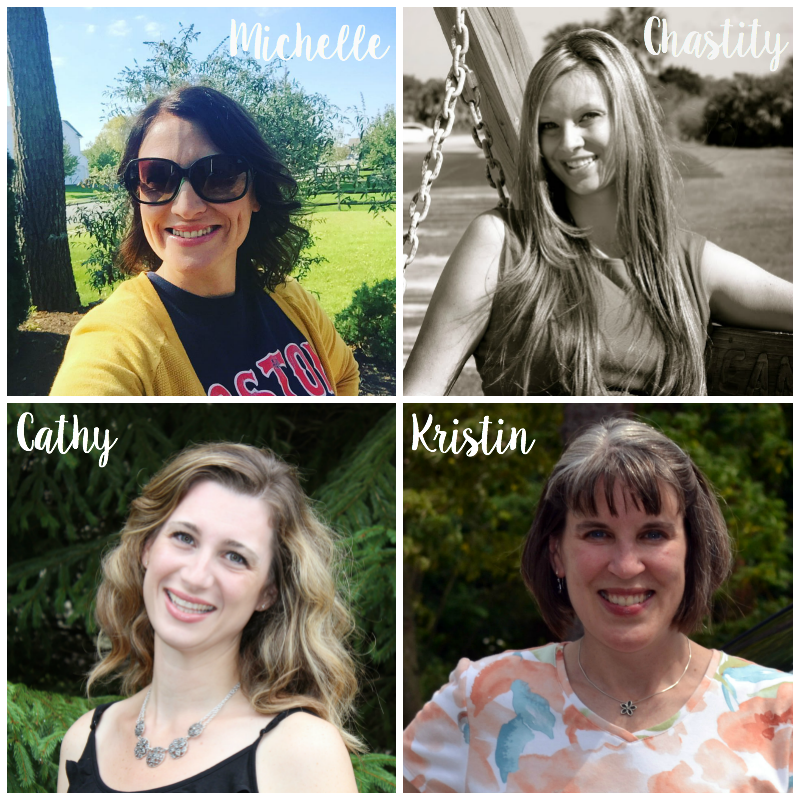 What made it so much better for me is that I can upload images...so all those cute monograms that you see on just about everything I own I made them!! Here is the opening screen for Cricut Design Space! You can see where you can "Create new project"
or you just click on one of the images that you want to make and it will give you step by step instructions on how to make that project! To see all of the creations that I have made you should follow me on Instagram. I LOVE making sparkly tumblers, mugs, wine glasses for customers and friends! I love seeing their reaction to their order!! It makes my heart so happy!! Happy Wednesday Friends! Hope you guys have a great day! I just love all the things you make Heather! The glitter definitely makes them extra special! So very cute!! 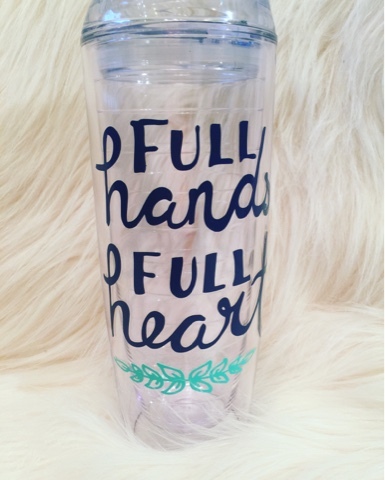 Love the Full Hands Full Heart Tumbler!! 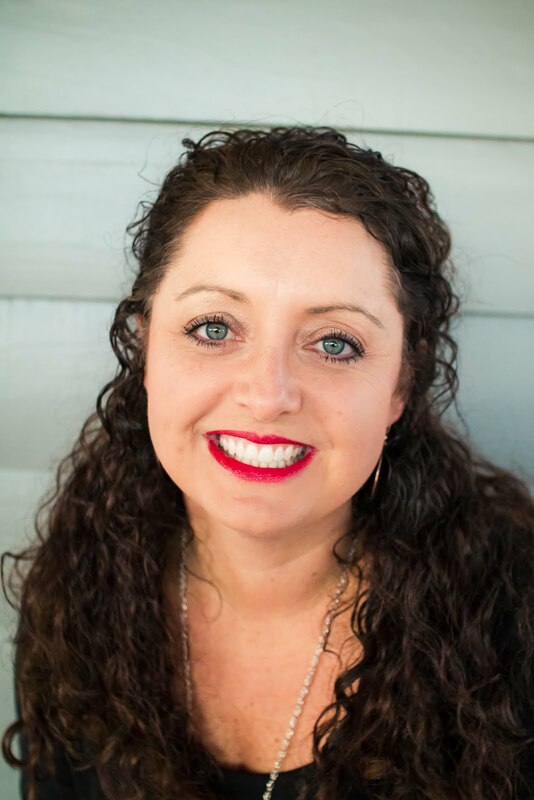 Thank you Leigh! That tumbler makes me think of Justine! 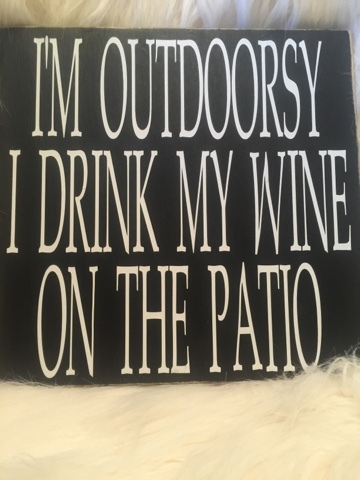 that is a perfect way to justify it to the hubs! Good Luck! Thanks for stopping by!